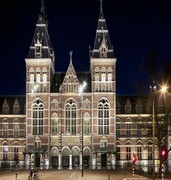 Discover a warm, relaxed and friendly atmosphere at the home of some of the finest art, music and high culture in Europe. 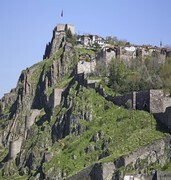 A flight to Ankara will take you to Turkey’s capital. 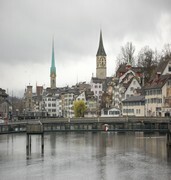 Its recorded history stretches right back to the Bronze Age and the Hatti civilization. 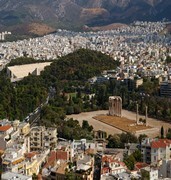 A trip to Athens lets you immerse yourself in 7,000 years of history and the home of classical western civilisation. 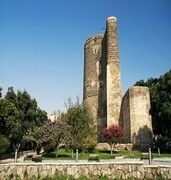 Fly to Baku and discover a city that’s a flamboyant fusion of ancient rock carvings alongside 21st century opulence. 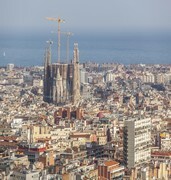 A trip to Barcelona introduces you to one of Europe’s most vibrant cities, ideal for an impulsive weekend break. 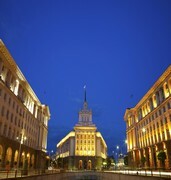 Serbia’s capital Belgrade is one of the oldest cities in Europe that embraces its past and future with equal enthusiasm. 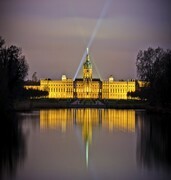 Book a flight to Berlin and discover a city that’s packed with cultural interest, great shopping and unique character. 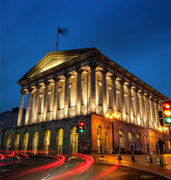 Discover a a commercial hub embedded with a strong cultural and literary tradition in Engalnd’s second largest city. 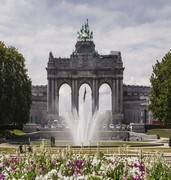 Brussels is a city that’s a crossroad of culture and a blend of the romantic South and Germanic North. 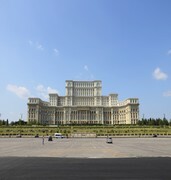 Book a flight to Bucharest and discover why this eclectic mix of Gothic and modernism is also known as ‘Little Paris’! 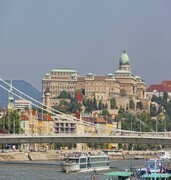 Home to breathtaking architecture and world-renowned music, it’s little wonder so many people book a trip to Budapest. 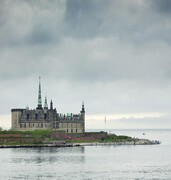 From its 10th century Viking roots to 21st century metropolis, a trip to Copenhagen is an experience not to be missed. 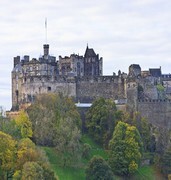 A trip to the Scottish capital of Edinburgh gives you a rich mixture of culture, history and award-winning dining. 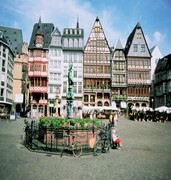 With its glistening skyscrapers and cultural attractions, Frankfurt is one of the most popular destinations in Europe. 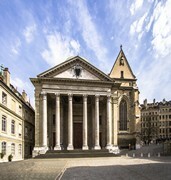 book a flight to Geneva and you’ll experience a historic European city that still retains much of its old world charm. 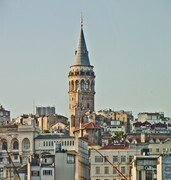 The true crossroads of East meets West, exotic Istanbul is one of the world’s most vibrant and exciting locations. 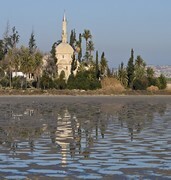 Take a trip to Larnaca and discover the Mediterranean’s hidden jewel, full of culture, history and excitement. 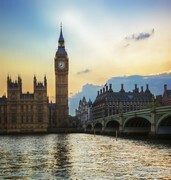 Take a trip to London and you’ll quickly discover this city is still one of the most on-trend locations in the world. 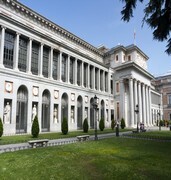 Madrid is an art-lover’s paradise, filled with world-class galleries, towering architecture and a warm Spanish welcome. 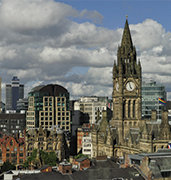 Book a trip to Manchester and discover a city that’s a hub for science, culture, the arts and entertainment. 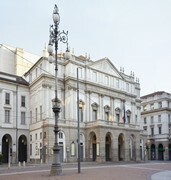 Travel to the cultural center of Italy and discover three thousand years of history, culture, and heritage. Fascinating, intriguing and uniquely ‘Russian’, a trip to Moscow is an opportunity to explore this astonishing city. 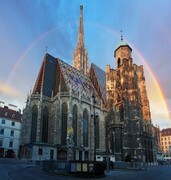 Visit Munich and discover a city that embraces its strong Germanic identity with a vibrant location full of surprises. 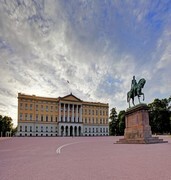 Book a flight to Oslo and discover a vibrant, cosmopolitan city surrounded by breathtaking natural beauty. 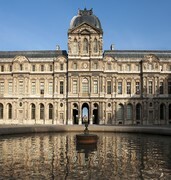 No visit to Europe is complete without a trip to the ‘City of Light’, France’s capital and a truly memorable location. 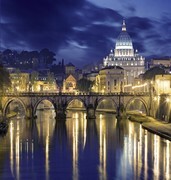 From ancient ruins and stunning fountains to 21st century business, Rome represents millennia of human achievements. Compact but full of variety, Sofia is a juxtaposition of east and west, modern and ancient, set in glorious countryside. 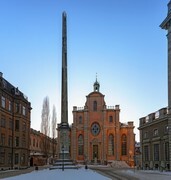 A series of interlinked islands, each with their own character, make Stockholm a unique destination for traveler’s. 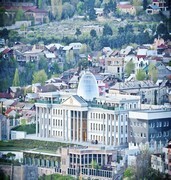 A true undiscovered gem, Georgia’s capital of Tbilisi is an exotic destination that remains unspoilt and unique. 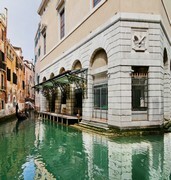 One of the world’s most beautiful cities, Venice is spectacularly unique, and will lure you back time and time again! 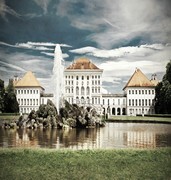 Waltz your way through hundreds of years of culture and history – Vienna is always a favourite for visitors to Austria. Museums, music, history, Renaissance architecture – it’s easy to fall in love with Warsaw’s unique charm and character! 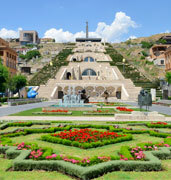 Enjoy unique music and history in Armenia’s Yerevan. Built during the soviet era, the “Pink City” is the ideal place for a culture-full trip. 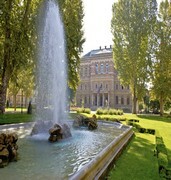 Zagreb is a city-break dream – filled with cafes, museums and fascinating back-streets to explore and discover.